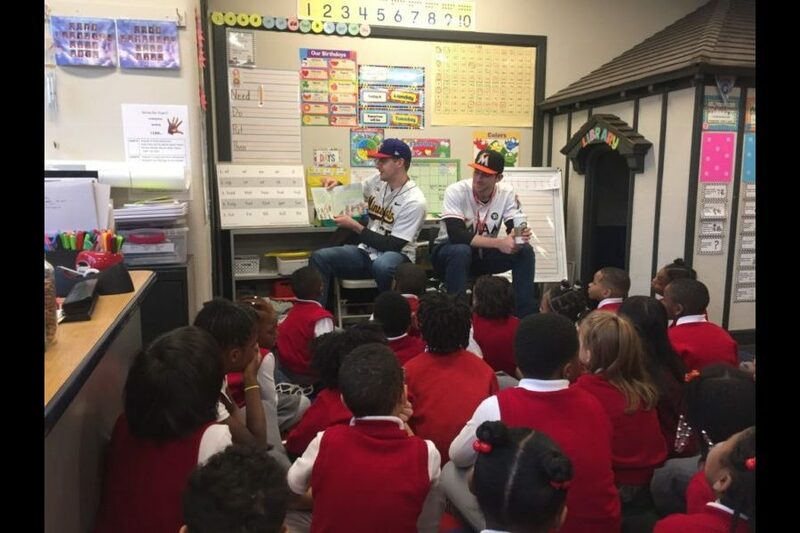 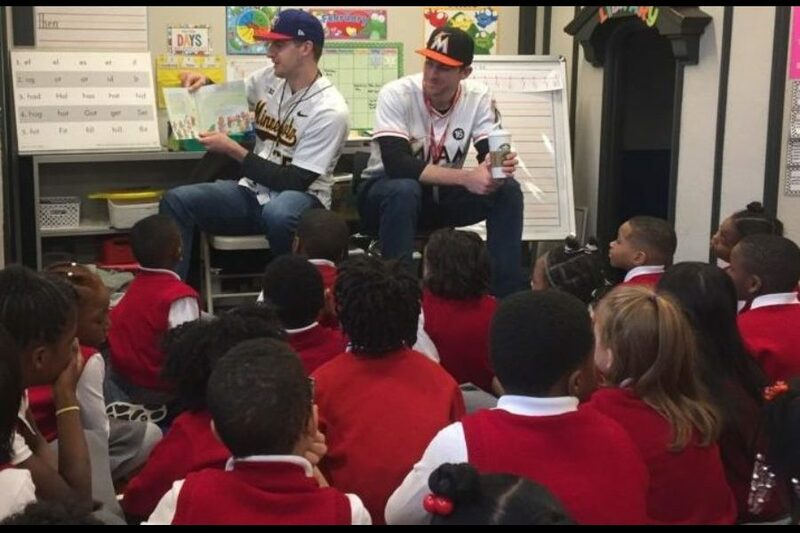 A couple of the Boys of Summer visited Ascension Catholic School kindergartners and 2nd graders. 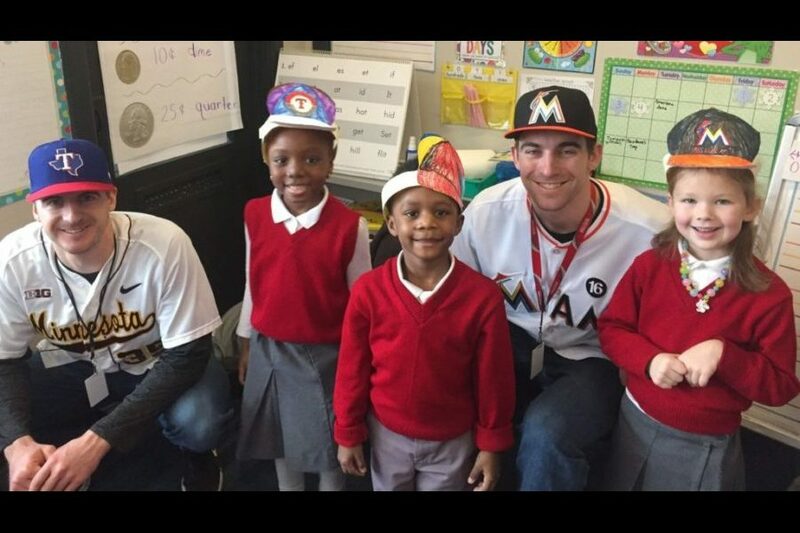 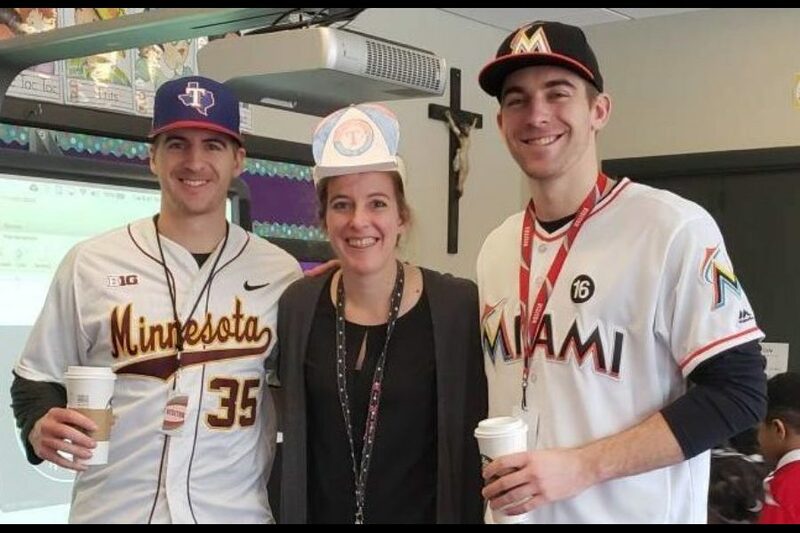 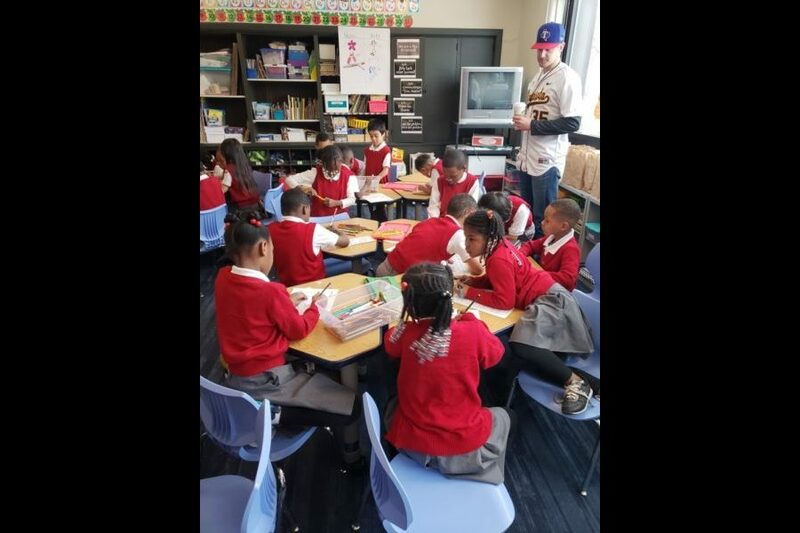 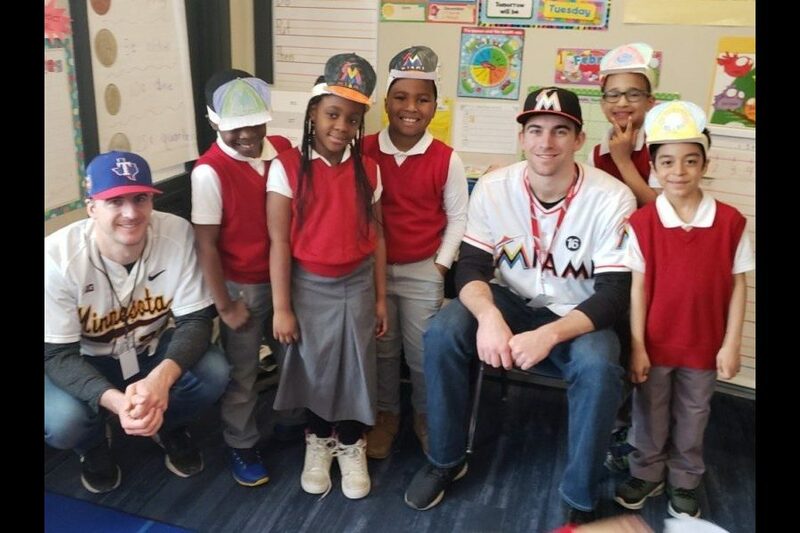 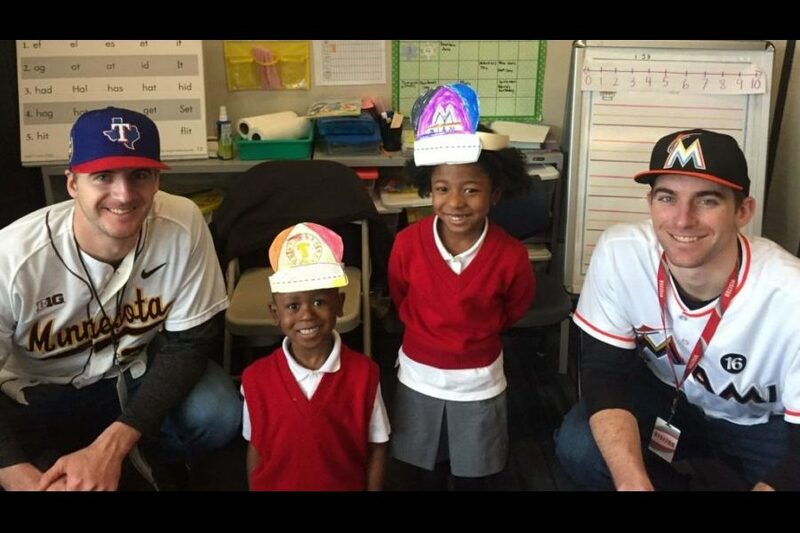 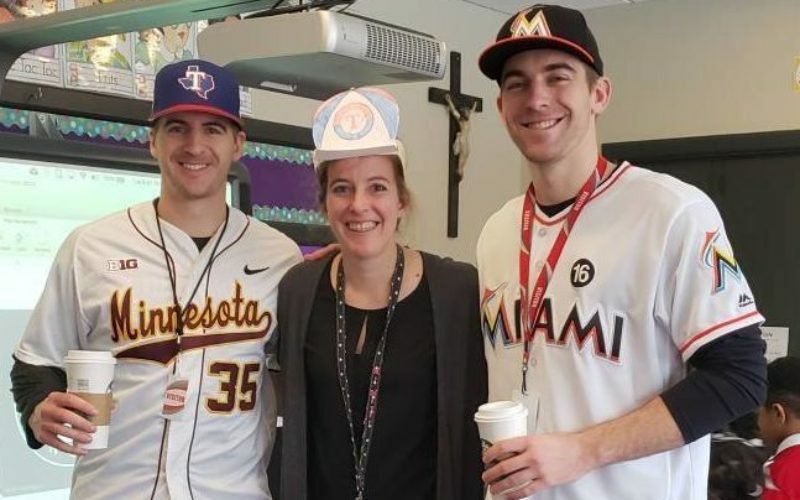 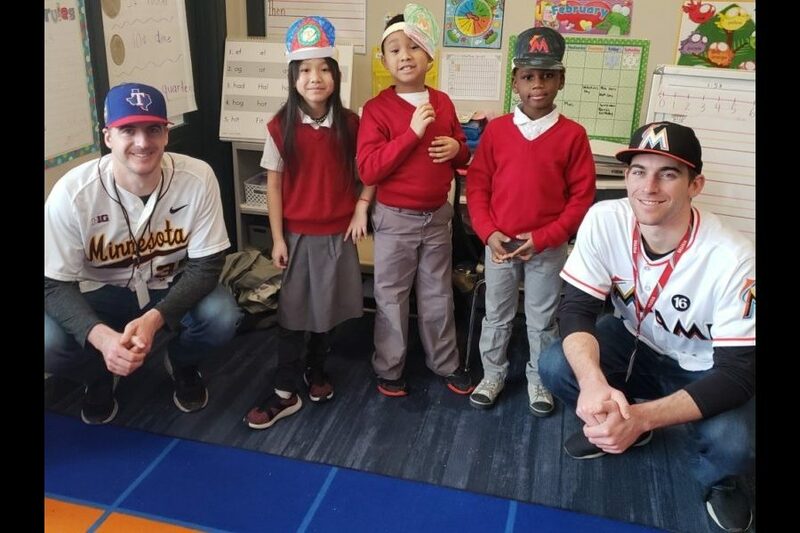 Ben Meyer, who pitches for the Miami Marlins, and his brother Reggie, who pitched for the University of Minnesota and was drafted by the Texas Rangers, spent a few hours with Ascension scholars. 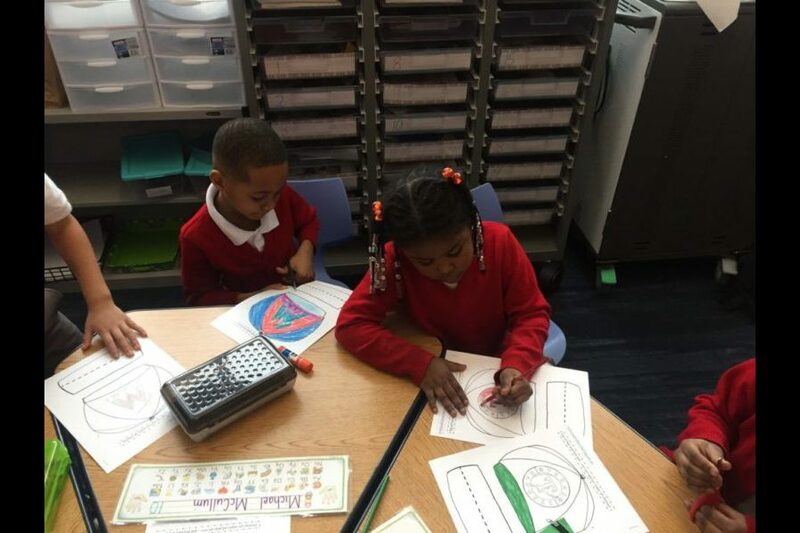 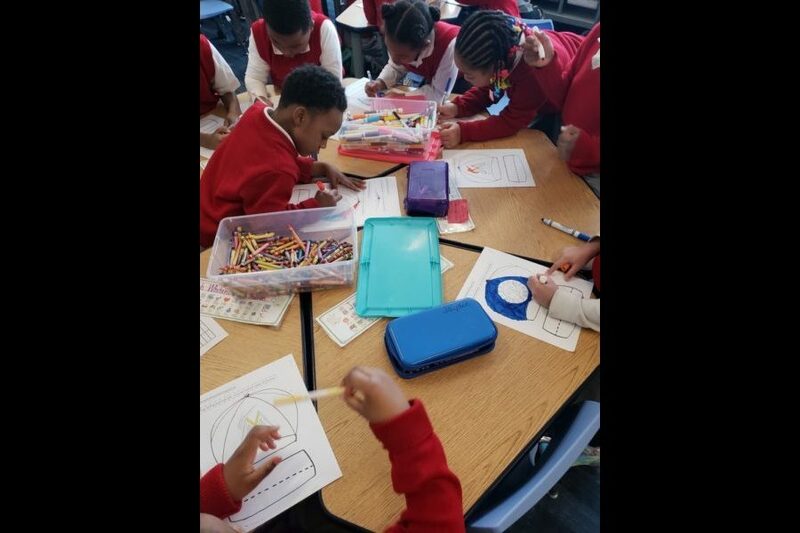 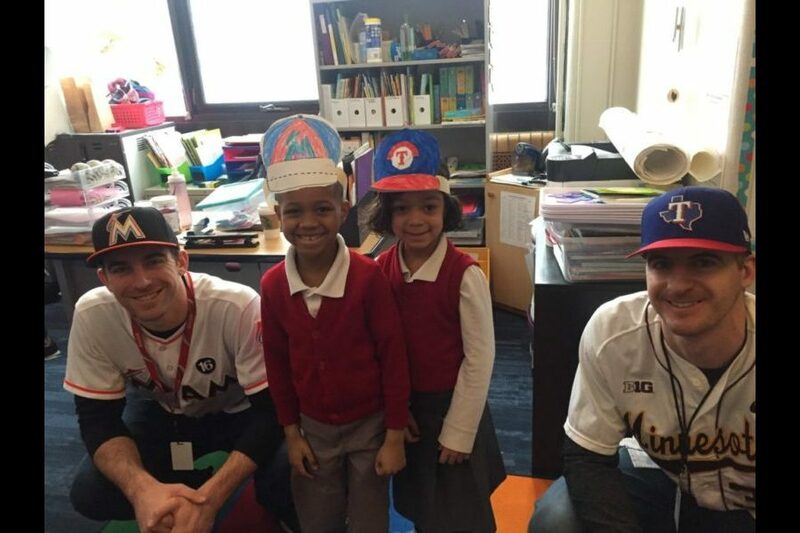 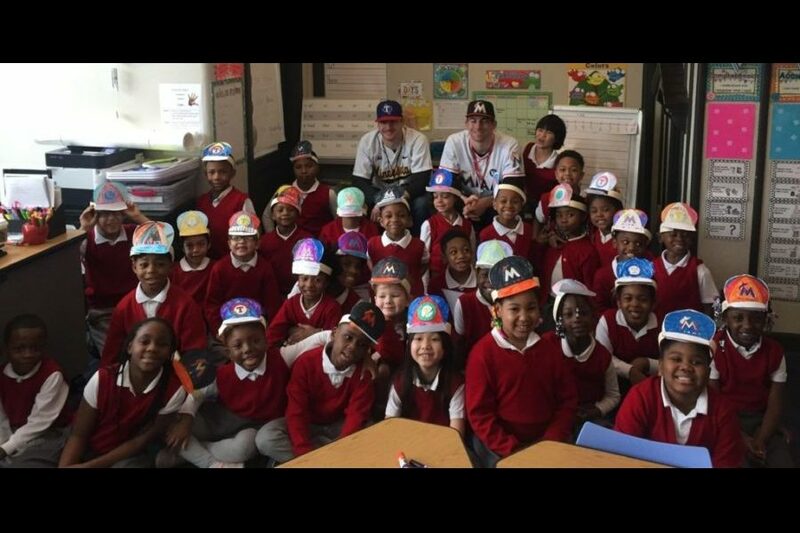 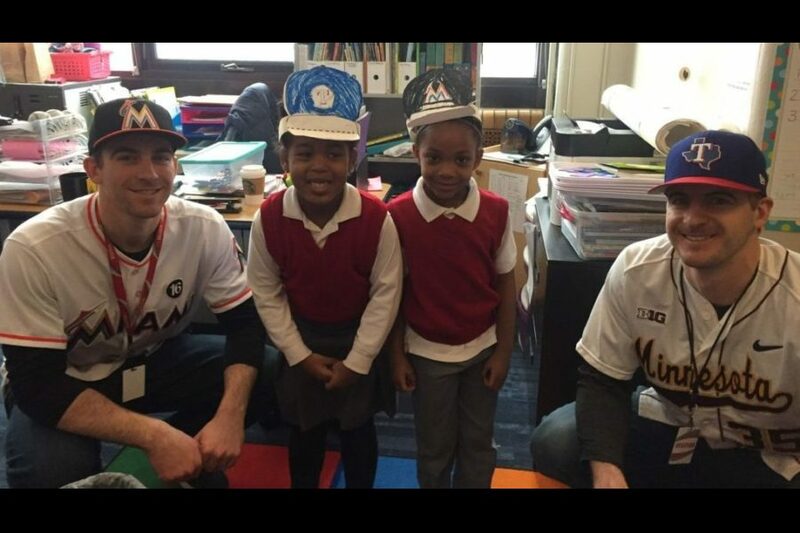 The two, brothers of kindergarten teacher Jamie Meyer, answered questions, took pictures with the scholars, read them a book and helped them make hats to get ready for spring.